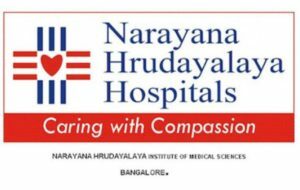 Hospital chain Narayana Hrudayalaya has appointed Emmanuel Rupert as new MD and Viren Shetty COO of the company. Earlier, the company on Sunday announced that its Group CEO and Managing Director Ashutosh Raghuvanshi resigned from the post. The company board has accepted the resignation of Raghuvanshi and appointed Emmanuel Rupert new MD & Group CEO, Narayana Hrudayalaya said in a regulatory filing. 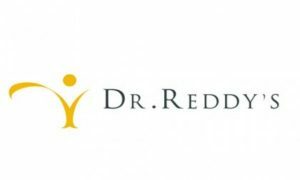 Rupert has been associated with the hospital chain since 2000 and has been part of the founding team at Narayana Hrudayalaya. Shetty, an MBA from Stanford Business School, has been on the Board of the company in the capacity of an Executive Director, and has been Sr VP Strategy since 2012.